What a plot twist! I really didn’t expect this scene, love it! 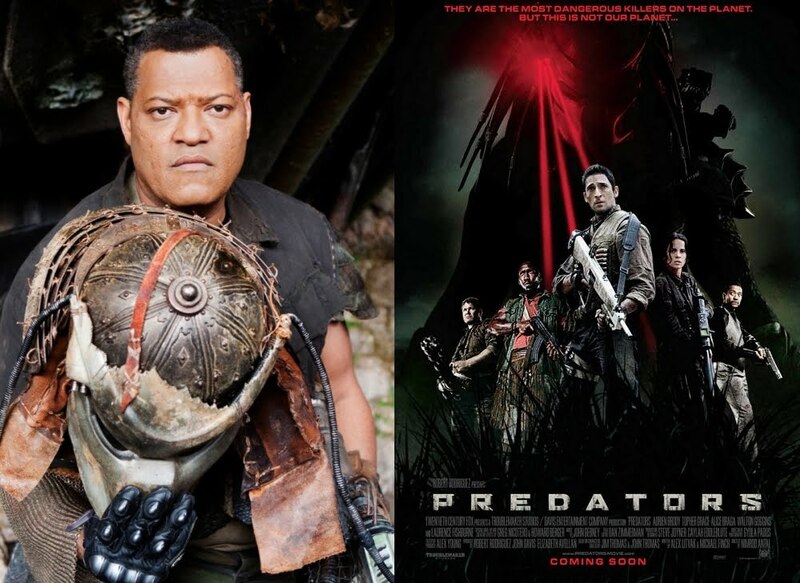 Robert Rodriguez’s Predators is likely to become as cult as the first film!